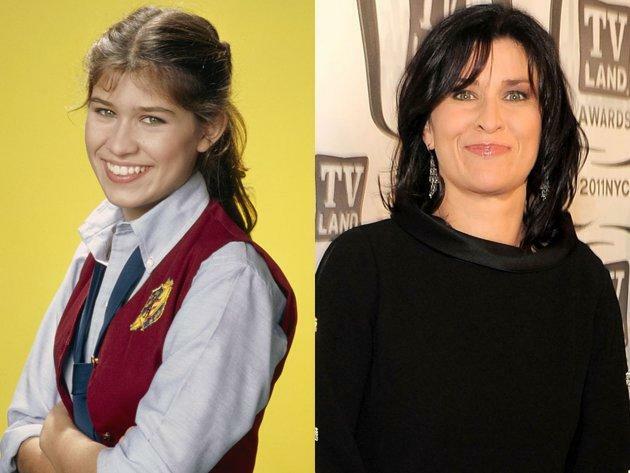 'The Facts of Life': Where Are They Now? You've probably heard the news this week that Lisa Whelchel, who played Blair on "The Facts of Life" in the '70s and '80s, is going to try and keep her torch lit longer than 17 other castaways on "Survivor: Philippines." The former actress told Yahoo! TV that although she's not a fan of reality shows, she considers this more of an adventure. 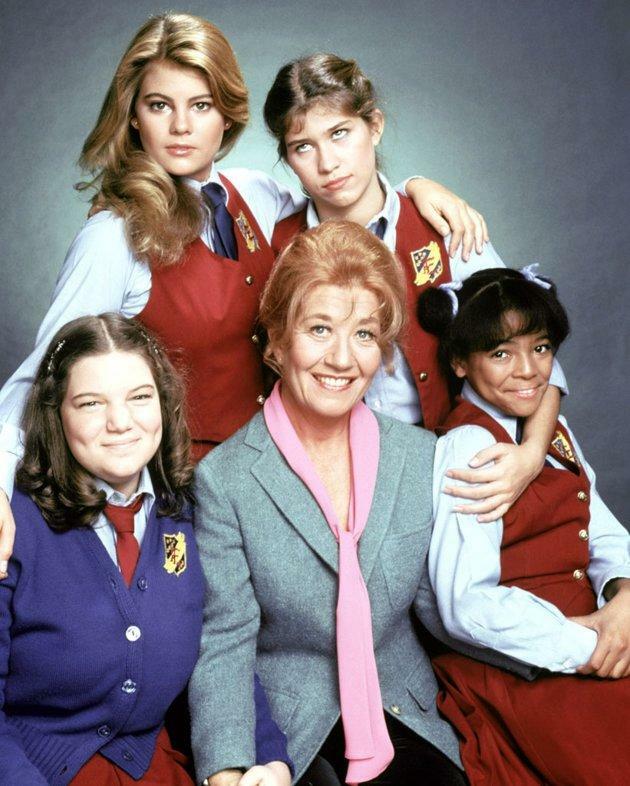 It got us thinking about the rest of the "Facts of Life" cast and what they've been up to. Here's a rundown on Blair and the gang including Jo (Nancy McKeon), Tootie (Kim Fields), Natalie (Mindy Cohn), Mrs. Garrett (Charlotte Rae), Beverly Ann (Cloris Leachman), Andy (Mackenzie Astin), George (George Clooney), and Molly (Molly Ringwald).